Athletes participate in the Valor Games on Coast Guard Island in Alameda, Calif., on June 3, 2016. 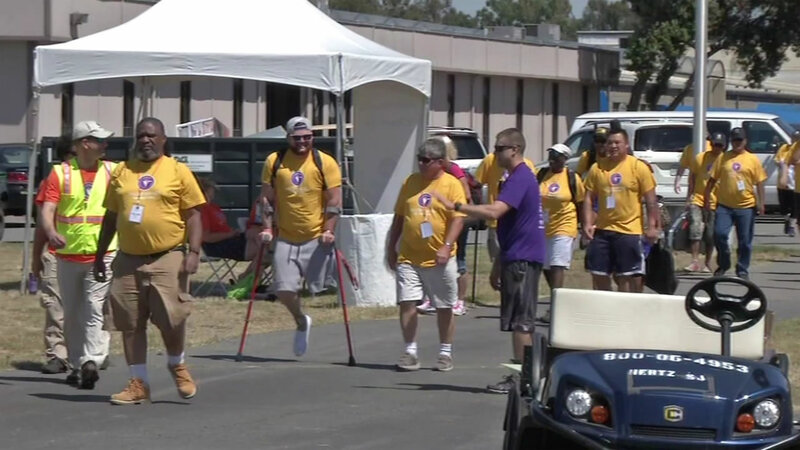 ALAMEDA, Calif. (KGO) -- Wounded veterans will compete in the Valor Games Far West on Coast Guard Island in Alameda next weekend, and it's not too late to show your support by volunteering. The games are a sports competition for veterans with disabilities. The events will be held Friday, June 2 through Monday, June 5.